We advise refugees with papers who are looking for a job or a professional training. We also get them ready for job interviews and help them write a resume. Friday at 6.30PM. No appointment needed. We recommend to have a basic knowledge of French. We don’t give advice by email. Come and meet us. 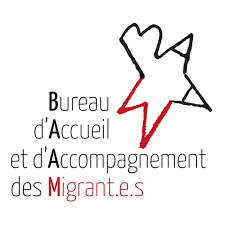 People of goodwill are more than welcome to get involved with the BAAM and help refugees. What to do first ?